I know school is not easy for you but I admire how hard you work and how much you try. Every day you bravely face challenge and adversity in a system that does not suit you, and for that reason, YOU are my inspiration. I am a former high school science teacher. In my undergraduate training I was taught about learning difficulties. 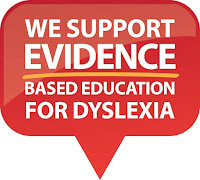 In my 8 years of classroom teaching, I was able to understand, identify and support students with dyslexia. I thought all teachers had that same training but I was wrong. 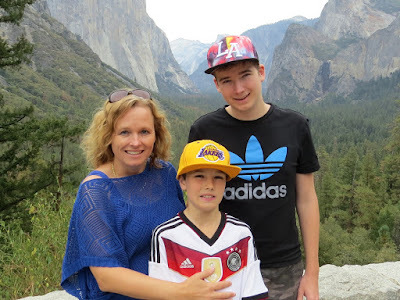 I was so fortunate to have received that knowledge because I could identify early indicators of dyslexia in my own son. We were fortunate. We were surrounded by caring and dedicated teachers at a proactive school. They could see others like you that had been an enigma to them and they wanted to help. So began our journey. We encountered many obstacles in our vision transform a school. 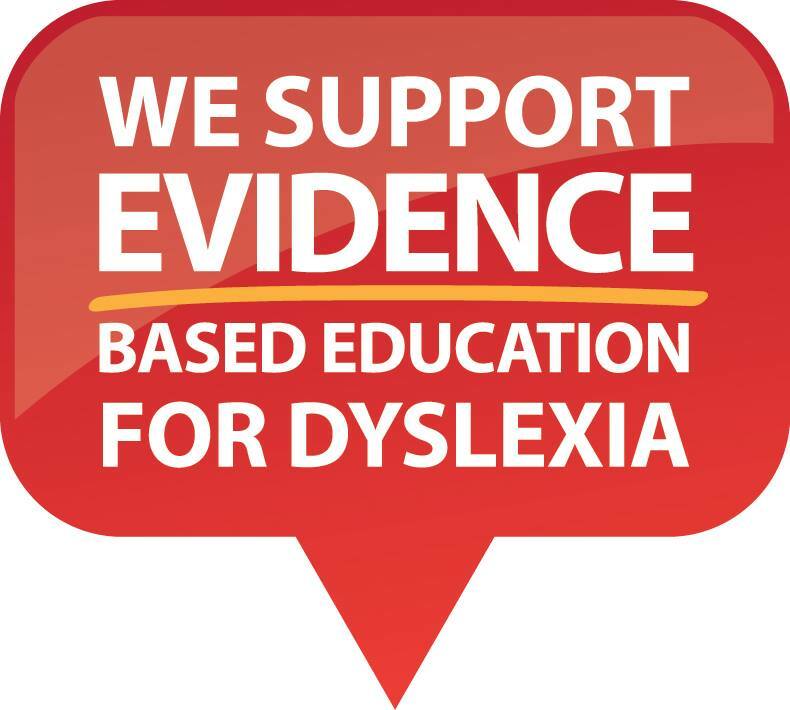 In 2011, the Gold Coast Dyslexia Support Group was formed to support parents and children, share information with teachers and lobby for change. We met with the Queensland Education Minister and received his endorsement for Robina State School to become Australia’s first ADA accredited school. The National Inquiry into the Teaching of Literacy and the National Dyslexia Working Party Recommendations were implemented by the school. Extensive professional learning occurred; explicit instruction and multisensory learning were embraced; phonemic awareness, synthetic phonics and the Big 6 of Reading became pivotal; PM benchmark readers were replaced by decodable readers; students received workshops in assistive technology and classroom accommodations became the norm. “Early, Early, Early” is their mantra – Early prevention, Early identification, Early intervention. You are understood, you get so much support and you have opportunities to experience success. I will be forever grateful to your champion teachers that rallied around a vision and made it real… and I know you are too. Every child deserves the same support and opportunity as you and it should not be a matter of the stars aligning. I was determined and I was on a mission to try to influence systemic change. I have written numerous submissions for inquiries and reviews; coordinated a national petition with close to 10,000 signatures; compiled a parent survey with 1720 responses; met with politician and education authorities; consulted at independent education reviews; and presented at parliamentary hearings and roundtables. My most significant achievement was producing the ‘Outside the Square’ series of films with the incredible support of the dyslexia community. A huge thank you each and every one of you for your belief in me. Many fellow advocates I have met on this journey are now my closest friends. My kindred spirits with a shared vision and a collective voice. My life has changed and I have grown. Here we are, over five years later and we have hardly made a dent! There is a huge research to practice gap in our schools. Education research is not translating to classroom practice and CHILDREN are the casualties. Children are experiencing anxiety and depression, shame and humiliation, and their self worth is being eroded as they disengage from learning. It has to STOP. I am getting impatient and frustrated. We do have champion teachers and lighthouse schools, but nowhere near enough of them. Too many children are slipping through the cracks, unidentified and unsupported…. still believing they are broken. It has to CHANGE. You are my inspiration. Even though you are well supported by your school, you are in a system that does not understand or value you. You are placed in a position on a bell curve, but that does not reflect your intelligence. You are creative with amazing divergent ideas, but you are expected to regurgitate facts and information. Yet you continue and persevere, relishing the occasional opportunity to shine. I am so proud of you and I admire you. You never give up and neither will I.